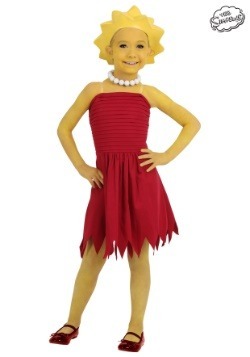 You’re brilliant, devious, and have a blood vendetta against a young boy named Bart, you say? Well, we have a little trouble advocating for blood vendettas, especially against children, but those first two traits sure do sound like a certain favorite TV villain of ours. What makes him so great? Well, he’s cultured, hilarious, and has just the right amount of edge. You know, instead of pursuing this vendetta of yours, why not just take a holiday, maybe go to Germany, or start a comedy routine? 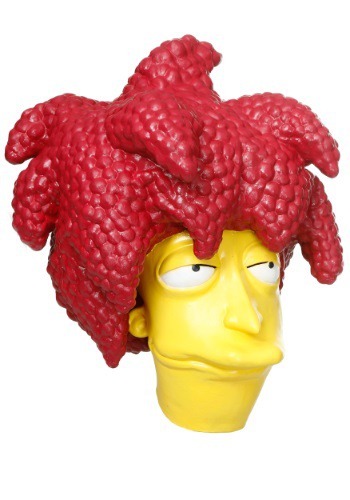 Or, you know, maybe pick up this Adult The Simpsons Sideshow Bob Mask. 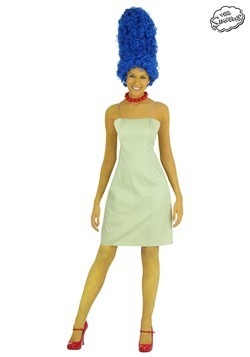 Granted, you’ll have to accept that you’ll never be Krusty the Clown, but really, who wants to be him? Bob was taller, smarter, and eventually gets to marry Selma Bouvier. Ehhhh….You know what, forget that last part. 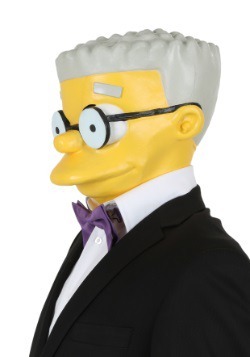 In any case, this latex mask will give you the likeness of the unforgettable Simpsons comedian/villain. 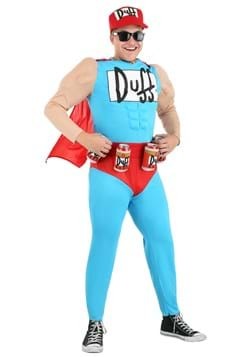 And, if you ask, he’ll always be far more memorable, and far less of a sideshow, than Krusty ever was.